Leading the winners from the Kapamilya network is ABS-CBN News’ Mother’s Day TV spot “Elsa and Sarah,” which won a Gold World Medal in the Station/Image Promotion category. It featured the inspiring story of Elsa, a blind mother, and her daughter Sarah, who has down syndrome. In spite of this, Elsa and Sarah survive each day by looking after each other. Navigating through life hand-in-hand: Elsa became the voice of Sarah, while Sarah became her eyes. Their story was first featured in TV show Mission Possible hosted by Julius Babao. “Elsa and Sarah” was produced by Creative Communication Management (CCM) led by Robert Labayen, Patrick De Leon and Faith Zambrano-Pascual. It was conceptualized and written by Lawrence Arvin Sibug and was directed by Lorenz Roi Morales. Last year, CCM won a Silver World Medal in the NYF for its “To Love and To Serve” campaign. Also standing out among entries from all over the world in the Biography/Profiles category was the ABS-CBN DocuCentral documentary series “Local Legends,” which also won at the NYF in 2018. The program, which promotes love and appreciation for Philippine culture and heritage, won a Bronze World Medal this time for its episode “Karne Norte” about traditional corned beef makers in Masbate. Meanwhile, ABS-CBN current affairs program “Mission Possible” received a Finalist certificate for its episode “Kapit Lang Anak” in the Best Public Affairs Program Category. 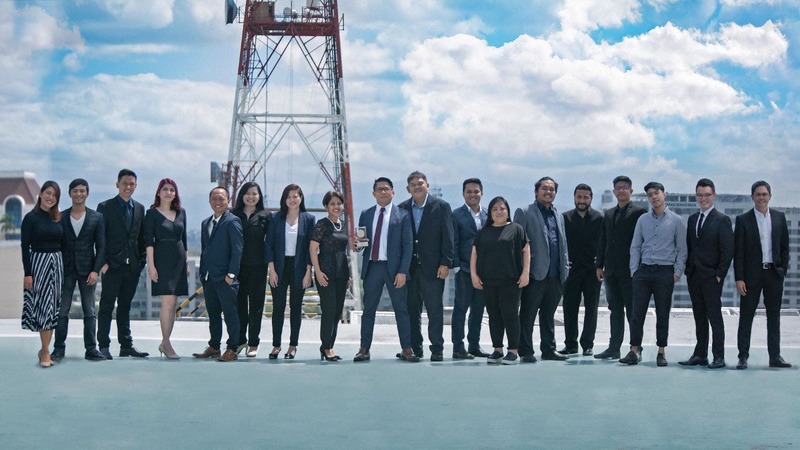 Anchor Julius Babao takes viewers for a day in the shoes of Elsa Sarah Badilla, showing their dedication to each other, and their resilience despite their present conditions. The program now airs every Saturday at 6 am on ABS-CBN. The New York Festival’s World’s Best TV & Films competition honors programming in all lengths and forms from over 50 countries with categories that mirror today’s global trends, and encourage the next generation of storytellers and talent. A jury of 186 media professionals around the world will judge the finalists. 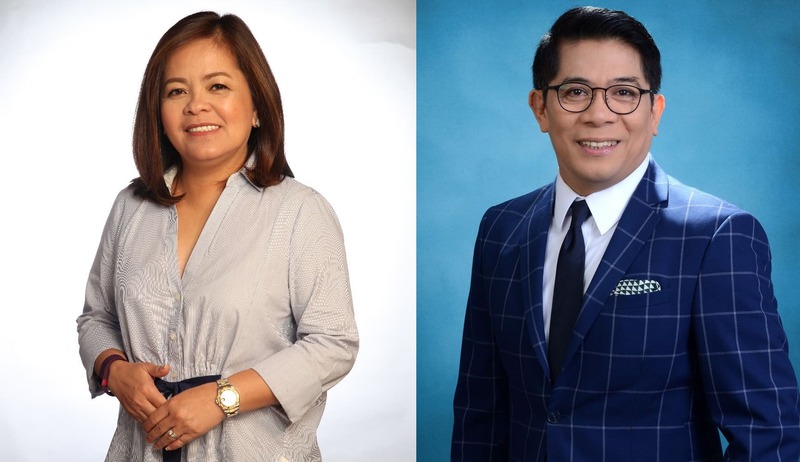 Among the jurors from the Philippines are ABS-CBN Integrated News and Current Affairs head Ging Reyes, who also serves on the advisory board, and ABS-CBN CCM head Robert Labayen.